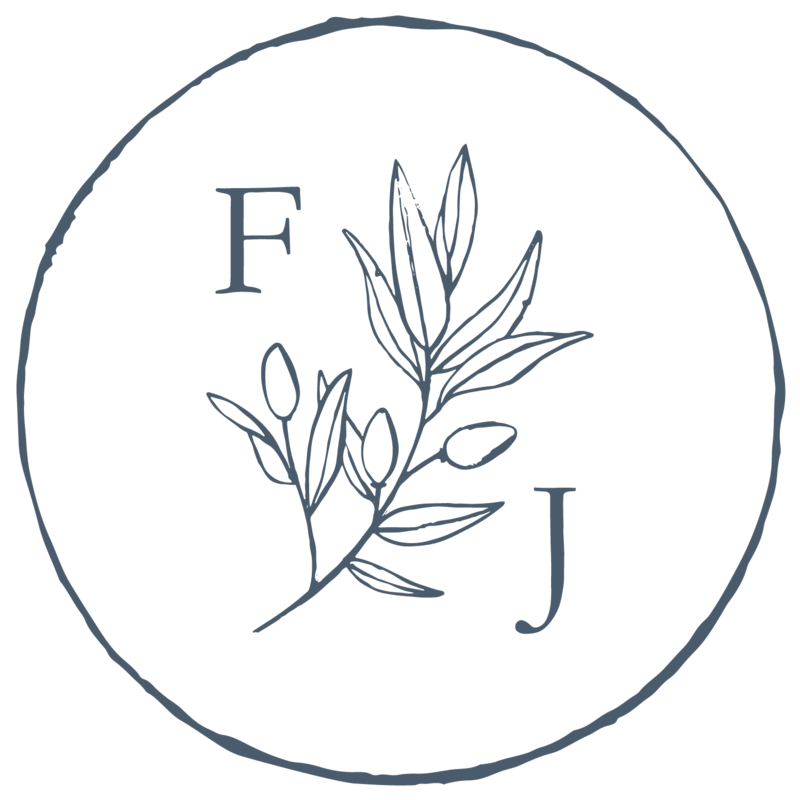 At Flowers by Janie our goal is to provide the best customer service to you, our valued clients, as well as to provide beautifully crafted, high quality fresh floral designs. Read reviews from happy couples on Wedding Wire Canada and on Google Plus to hear about their positive experiences with Flowers by Janie. Check out what our past brides have to say about working with us on WeddingWire with over 100 reviews!